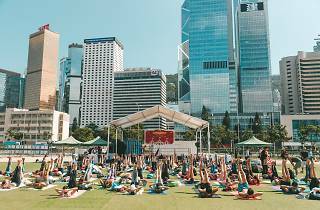 One of Hong Kong’s most popular chain gym, Pure, is taking their regular community classes to a larger stage in Central Harbourfront with bigger and more variety of classes. 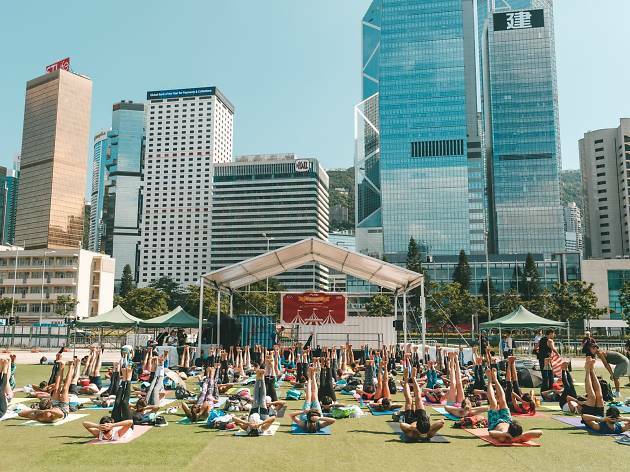 From free yoga classes led by Pure’s very own instructors and fitness circuits, to unique workshops and kid-friendly activities, you’ll be spoilt for choice on ways to work up a sweat. Enjoy healthy and delicious drinks throughout the day. Remember to bring your own mats, towels and water!